Have you ever tried or heard of Green Plus products? They are healthy for you and taste really good at the same time! Grabbing a snack on-the-go, the one you can truly enjoy and feel good about is what we are all trying to do all the time. But do you really know what’s inside your snack, your bar or drink, that supposedly were designed to feed your total body? Greens Plus is one of the companies that offers powerful little meals for you and me to enjoy when we need it most. Greens Plus products have a story. A young woman was paralyzed after a car accident. Her husband seeing how quickly her physical condition deteriorated after not having a normal physical movement of a healthy person, has developed a formula of wholefood ingredients and put them all into a powder form, and later into a bar. We would love to extend this tasty invitation to those who would love to try many of Greens Plus products. 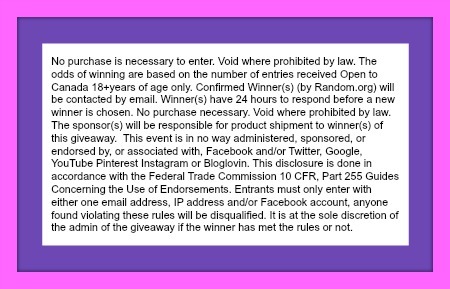 Each of the winners will receive a rich variety of products to truly bite into them and decide what they like the most. 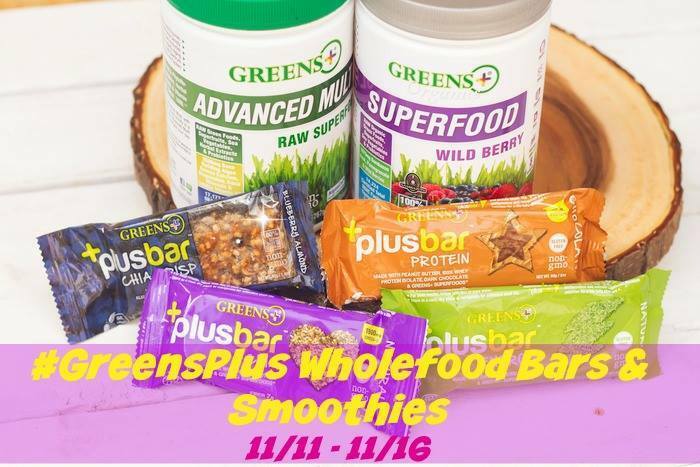 Prize – Greens Plus Wholefood Bars Collection + Surprise In Each Box! I look for healthy snacks that fill me up. We look for things that our kiddos will enjoy but that will be healthful for them as well…. tasty is always best. Carrots and things that are healthy and different colors. I want healthy snacks that will satisfy my cravings!! Usually it’s yogurt and fruit. Once in a while I’ll pick up some evil cakes with demonic frosting. I usually buy everything from regular potato chips, popcorn, and crackers to organic snacks and treats for my daughter. I look for healthy, low carb snacks usually. Crackers, different types of healthy chips and cheese.. I like various cheeses, fruit, chips, nuts and crackers. I look for a very low carb, natural snack with minimal if not zero preservatives. I usually get fresh vegetables. I’m looking for healthy snacks that are convenient to take with me on the go. Healthy , tastey snacks full of protein. I look for healthy, easy to carry and great tasting snacks.